Panasonic has come up with its latest mirrorless cameras for its Lumix line-up. 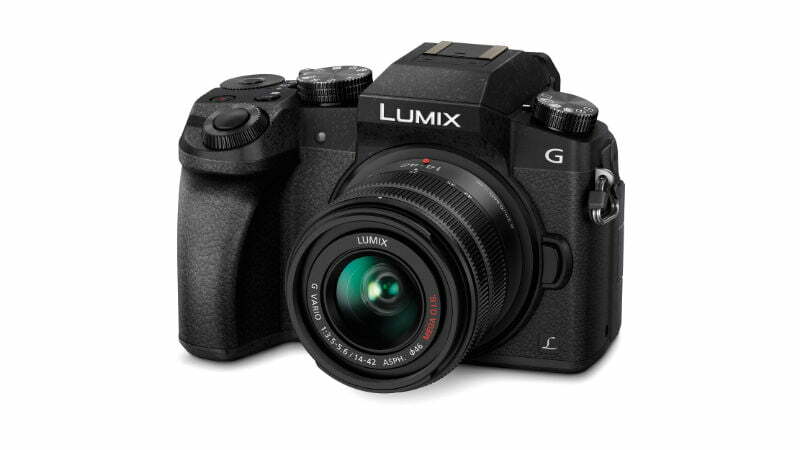 The new debuts in the series are the Lumix G7 and the Lumix G85. We compile a detailed spec sheet here about the new entrants in the Lumix series. Both the cameras belong to the DSLM or the Digital Single Lens Mirrorless category. The Lumix G85 features a dual-image stabilisation and a focus stacking feature allowing the users to adjust the depth of field after capturing an image. It is also dust and splash proof. The weight of the camera body also comes out to be about 435gms. The next camera, Lumix G7 sports a 16MP Digital Live MOS Sensor and is the less costly of the two cameras. While the Lumix G85 is priced at Rs 72,990, the Lumix G7 ships at Rs 72,990. 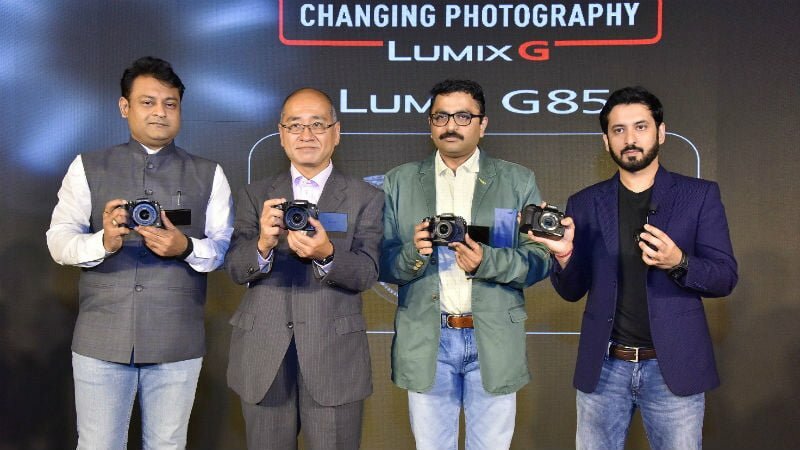 Both cameras will retail at Panasonic stores, and there will also be an alternative the Lumix G7 with a dual kit option at Rs 58,990 under which the 1442 mm + 45150 mm lens will come as the part of the setup. Also, both the cameras will support 4K. The pricier of the two new cameras come with a 5-axis Dual Image Stabilizer, which according to company’s claims offers blurring suppression and is capable of cropping live 4K videos. Speaking about an important piece of hardware for the photographers, the Lumix G85 fashions an OLED LVF (Live View Finder) with a 3-inch free-angle display and is equipped with a 16MP Digital Live MOS Sensor without a Low Pass filter. The Camera has a max sensitivity of 25600 uses the Venus Engine image processor. The camera can also record 4K video and supports simultaneous real-time playback to an external monitor via HDMI while recording a video. Besides providing impeccable imaging experience the Lumix G85 also offers RAW data development, multiple exposures, time-lapse and stop-motion animation. The Lumix G7 is capable of recording QFHD 4K videos in 3840×2160 resolution at 25p (50Hz) or 24p in MP4. The camera has a 16MP Digital Live MOS Sensor which alike the G85 also uses the Venus Engine image processor and a quad-core CPU. The max ISO of 25600 is same as the G85 and comes with a 3-inch free-angle screen. 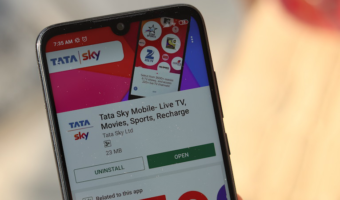 Speaking of additional functionalities, the camera has a mode dial, in addition to the front/rear dials, Wi-Fi connectivity with smartphones, a 3.5mm mic socket, focus peaking, time-lapse shot and stop-motion animation. 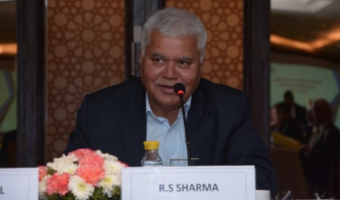 It is worth noting that Panasonic is making constant instalments in its Lumix camera series, before these two cameras, Panasonic has also launched the Lumix GH5S cinema 4K video recording camera, which debuted at Rs 184,990. The camera comes with 5EV luminance detection performance with Low Light autofocus and comes with a “LiveView Boost” feature which allows it for checking composition in darkness by boosting the sensitivity. 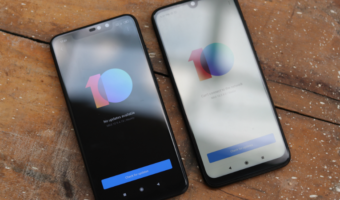 It features a 10.2MP Digital MOS Sensor with “Dual Native ISO Technology” and is also driven by the Venus image processor with max ISO levels of 51200.